Games of this magnitude are often won by fine margins. Whether it be a 90th minute winner deflected off a defender’s backside, or a dodgy refereeing decision leaving those on the wrong side of it in rage. Chelsea can scarcely put a foot wrong this afternoon if they want to have any hope of leaving Anfield with their pride intact – that’s the frightening reality. Liverpool have made Anfield a fortress this season – they haven’t suffered a single defeat there in the league – until today, of course. 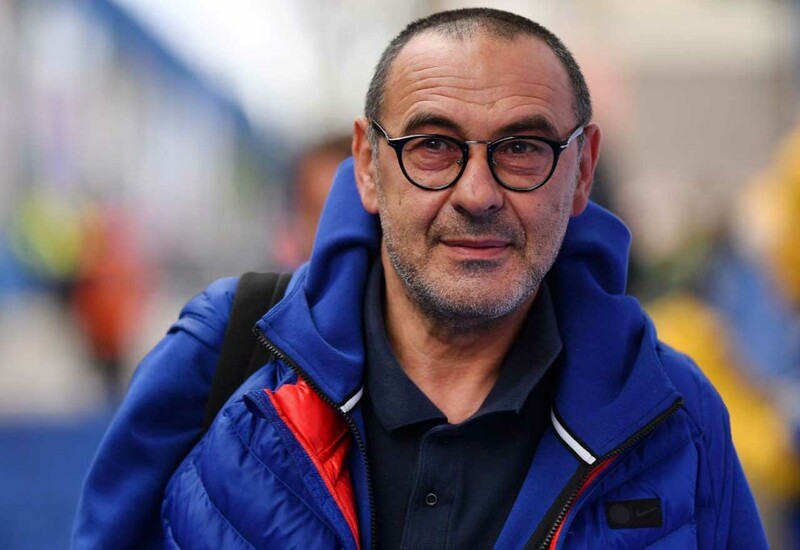 Maurizio Sarri’s men will be raring to go for this one, with the Italian being given a little extra boost in the shape of a fully fit group of players. Physio Room report that Ethan Ampadu is the Chelsea squad member unavailable for selection for today’s big game – which is excellent news. With a full strength team on the field, and a little fortune of our own, we can leave Liverpool today with all three points. Let’s get it.